In early October, the sports bar/SantaCon hotspot dropped the 13th to become simply The Step. 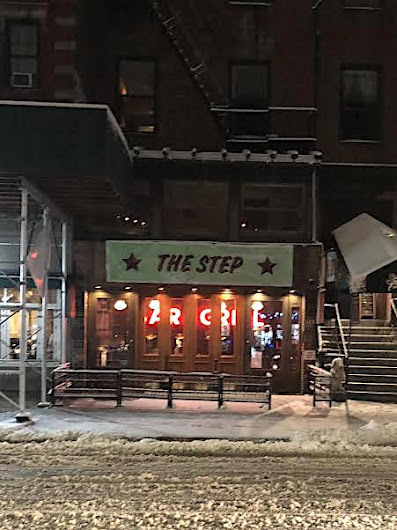 The bar is still listed as the 13th Step on social media and its website. Perhaps they'll eventually address what may have prompted the dropping of the 13th. 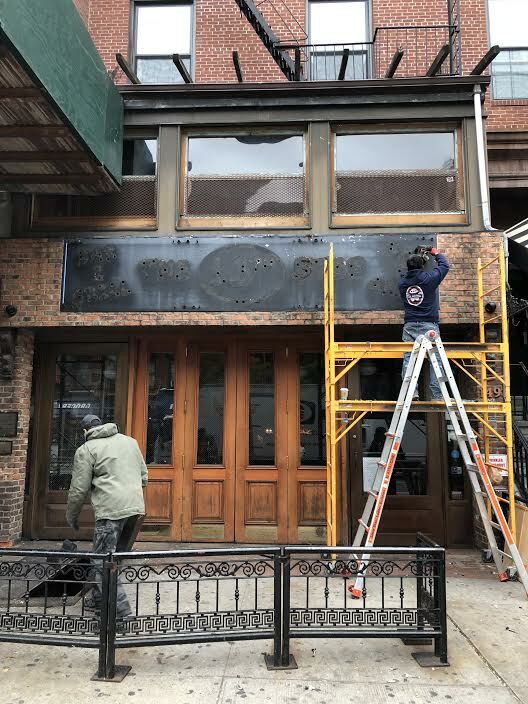 Several readers/residents found the name to be in poor taste upon the bar's arrival eight-plus years ago. 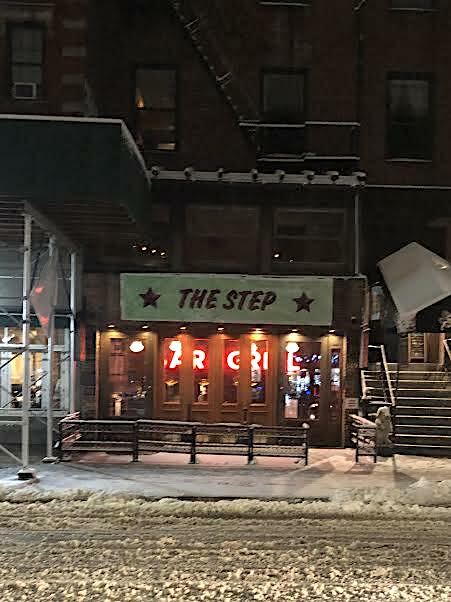 The term 13th Step is used as a euphemism for inappropriate sexual advances by a member to a newcomer in AA. It means other things too. They've somehow managed to build upon the stupidity of their first name.